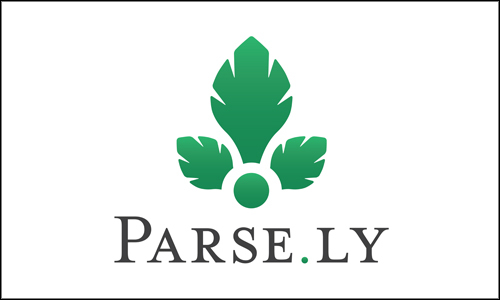 We’re pleased to announce Parse.ly, the web analytics experts, as the latest sponsor of the next news:rewired digital journalism conference. The conference will take place on Wednesday 23 July at MSN UK’s headquarters in London, where leading online journalists will share their work and advice in making the most of online tools and opportunities. Parse.ly’s Clare Carr will lead a post-lunch workshop demonstrating how audience insights can be useful to offer more relevant and engaging content as part of a wider editorial strategy, with the aim of improving metrics such as unique visitors, time-on-site and return visits. Other news:rewired sessions announced so far include a discussion on the use of private social network in journalisms, a workshop on finding documents, data and social media content to support stories, spreadsheet skills for journalists and key social media tools. The speakers list will be updated regularly as we move closer to the conference, and tickets are available for £130 +VAT. Spaces are still available on on our news:rewired+ training courses, which will be held at MSN UK on Thursday 24 July, the day after the conference.